If it’s peace and tranquility you are looking for then look no further. 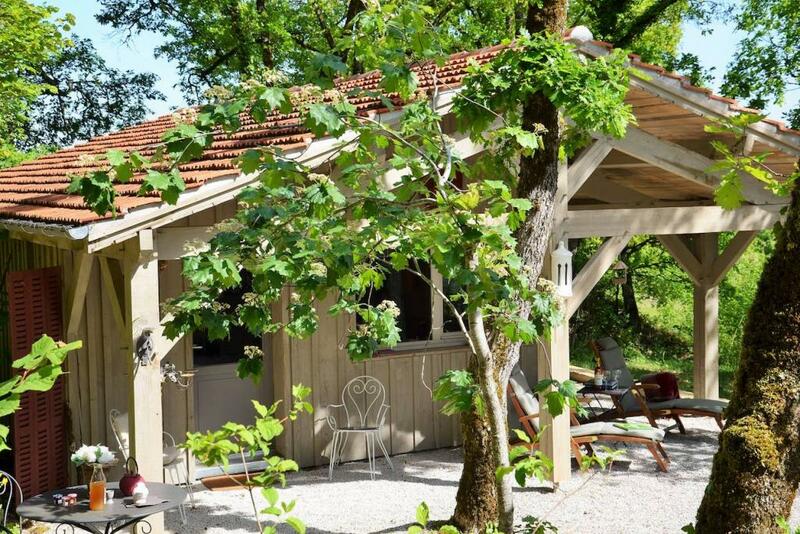 Tucked away in the trees with the serene view of the Dordogne extending out in front of you, this trio of self catering gîtes sleeping two blend into the countryside beautifully. 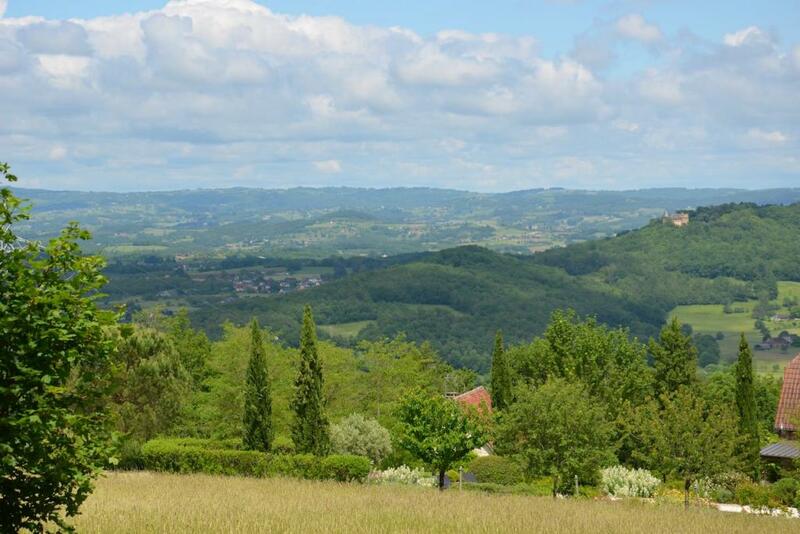 This is the historic region of Lot in the Dordogne which is punctuated by “must sees” – from the majestic medieval castles to the famous caves of Lascaux. 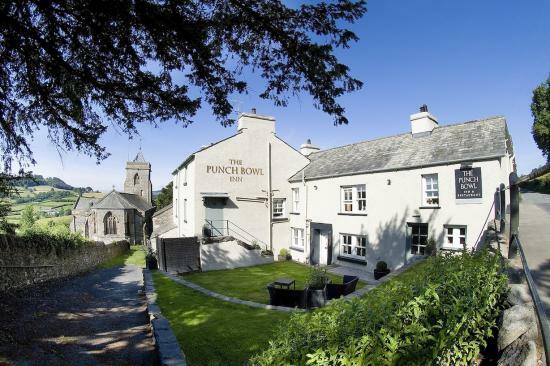 You are hidden away in the countryside but just three miles from the lively medieval town of Martel where you will find shops, restaurants and twice weekly markets. 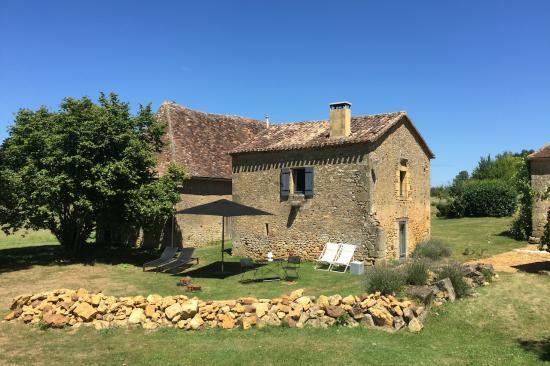 The gîtes, situated just off the A20 (the main artery between Limoges and Toulouse), offer a perfect base for exploring medieval France and its stunning castles and countryside. Hiring a car is a must if you want to venture a bit further into the landscape. Flights are available from the UK to Bordeaux, Angoulême, Poitiers, La Rochelle, Limoges, Brive and Bergerac airports which are all serviced by a number of car hire companies. 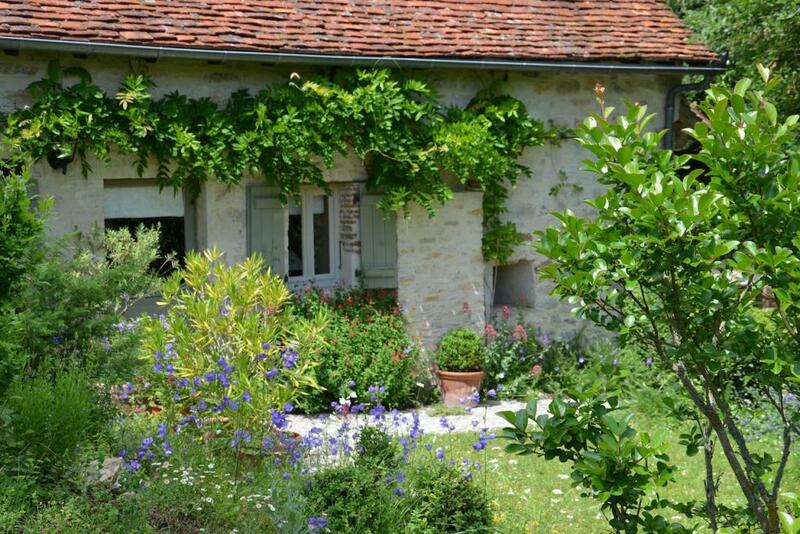 Rigaudou is an 18th century stone cottage full of rustic charm and framed by a beautiful lilac wisteria cascading over the front door. This property offers simple and stylish open plan living incorporating a fully fitted kitchen and sitting room featuring a traditional cantou chimney breast, two double bedrooms (one can be converted to a twin) and a shower room with two separate WCs. It also has two terraces one of which acts as an extension to the kitchen offering alfresco dining. Mirielle speaks French,German and English. 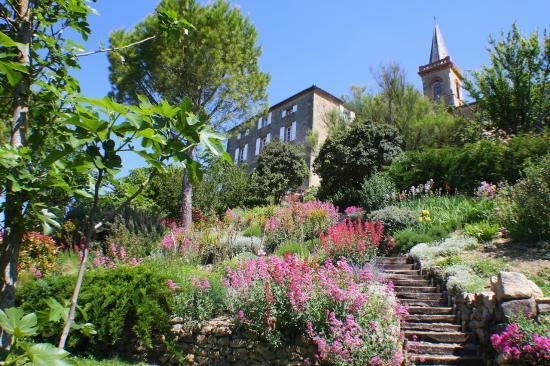 She is a painter and landscape garden designer and her talent is evident all around these beautiful gites. She also helps to restore and construct houses and swimming pools so she is both practical and aesthetic. She is a passionate walker too and very happy to advise you on the best hikes around. 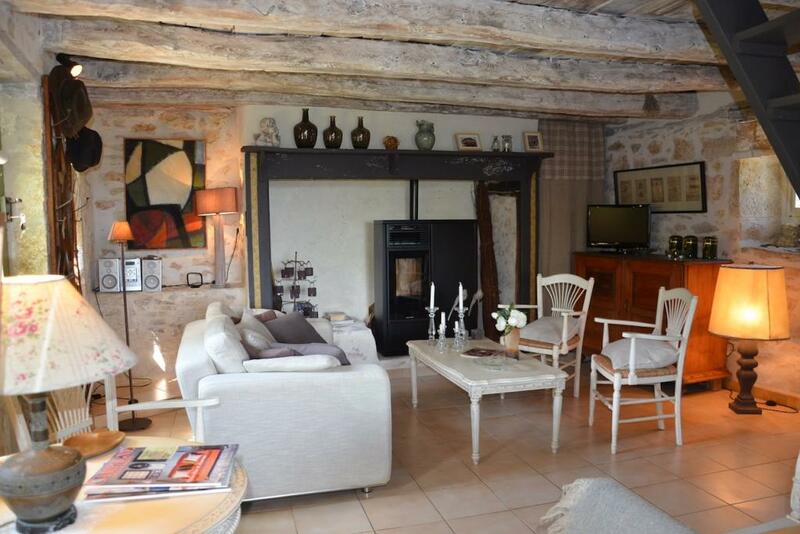 This was a wonderful Gite in a beautiful location. It was very well equipped and tastefully furnished . Mireille and Vivianne were charming and excellent hosts. We had a relaxing holiday from the moment we arrived to the moment we left. Couldnt recommend more highly. 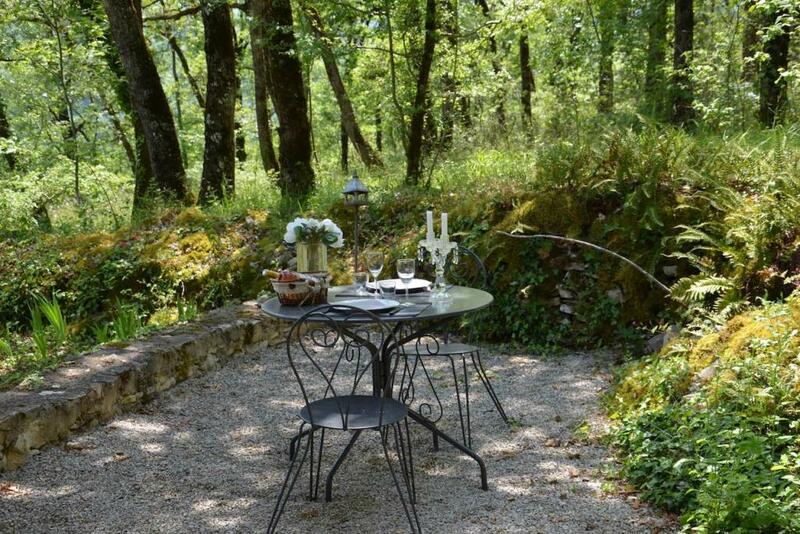 The gîtes du Rigaudou are hidden in a mysterious oasis of peace, green and breath-taking nature. 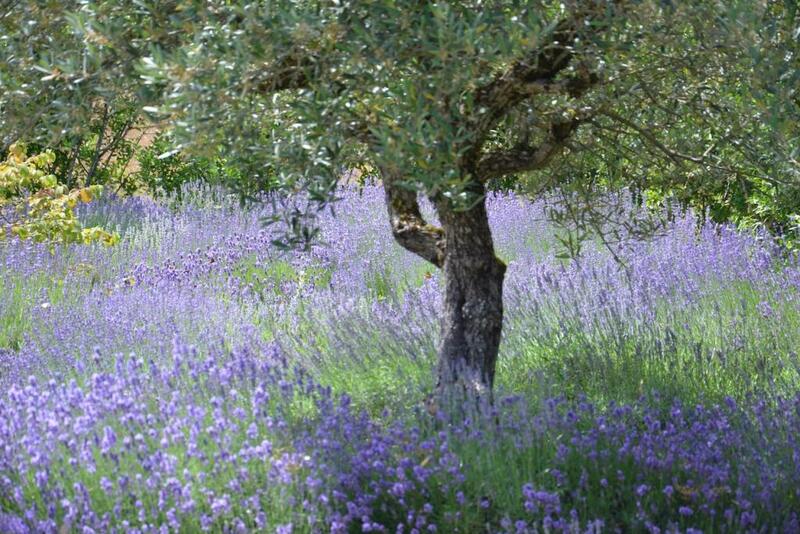 Trees, a myriad of flowers and a stunning view on the distant hills set the scene for a most relaxing week. The chalet itself beggars believe: the warm Swedish and welcoming appearance of the outside is simply outdone by the clever and cosy decoration inside. The hostesses Mireille and Viviane are welcoming, smart, engaging and helpful. Their tips on what to visit, and where resulted in one of our best holidays ever. 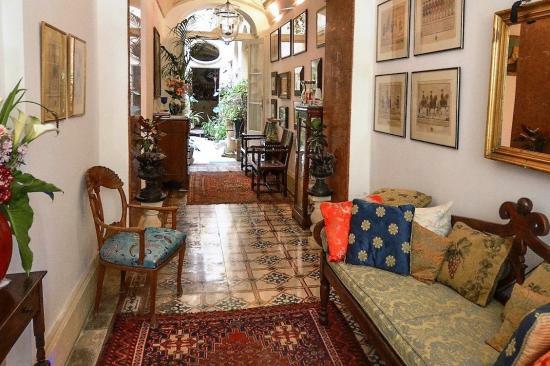 Mireille is an interior designer, which explains the marvellous surroundings. We spent a week in this ideal place where the nature and scent are all around you. We instantly felt the calm and serenity the site offers. 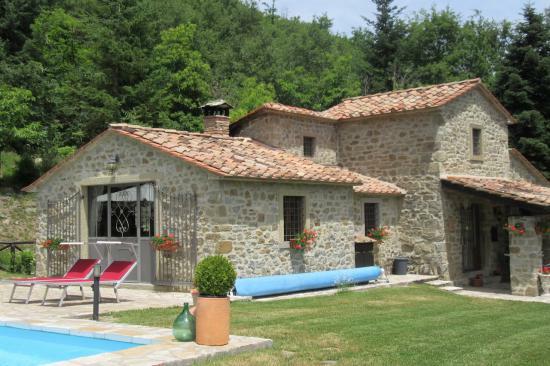 The house, finely decorated and with much taste, overlooking the valley, is very nice and convenient. 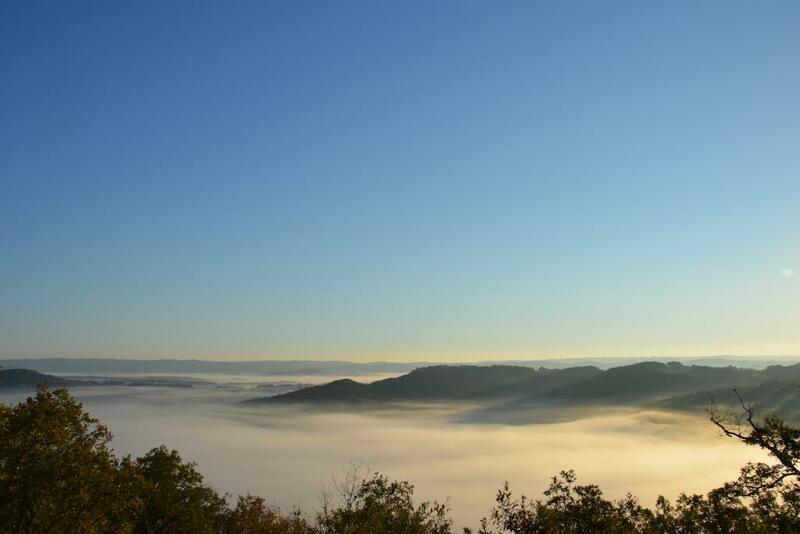 We visited the major sites, Rocamadour, Goufre de Padirac and lovely medieval villages located near the gite.Don't go back home without tasting the French specialities. We were delighted! Warm welcome from the owner who ensures our comfort and gives us valuable advice on the region. We highly recommend!! Satisfaction guaranteed! We arrived to a wonderfully warm welcome and felt instantly relaxed. We stayed that way for the entire time, lazing by the pool and admiring the heavenly scents from the wonderfully immaculate lavender inspired gardens. 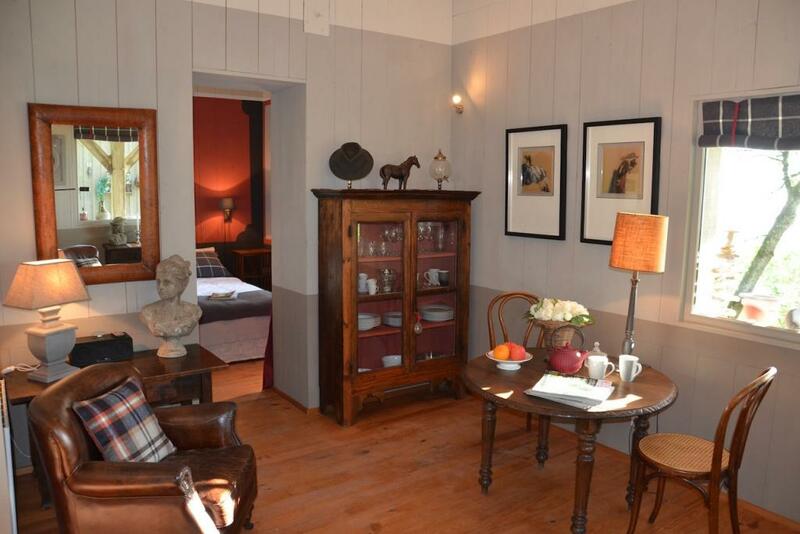 The gite cabins are decorated to an exceptionally high standard, perfectly compact with everything you need. 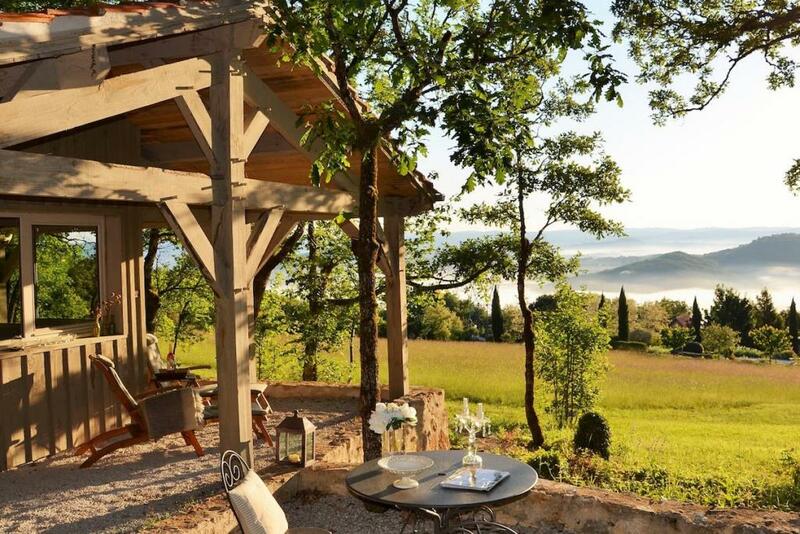 You are influenced by the personal touch and careful hand crafted consideration given to the gites, which have been designed to give a perfect picture frame view of the stunning landscape at every opportunity. A flawless stay, one to recommend and come back to. 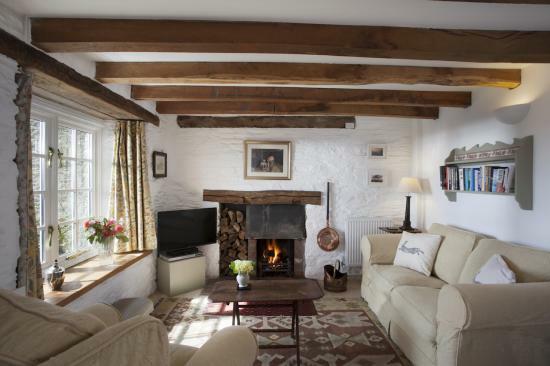 The cottages are ideally located near Martel, excellent starting point to visit the region. The cottages are extremely clean, functional, well equipped and decorated with care, taste and elegance. Romantic cozy nests nestled at the edge of a wood, they offer a breathtaking view. Watching the stars on a deck chair or having dinner by candle light on the terrace were our favorites hobbies after long days of sightseeing or canoeing. The owners welcomed us very warmly, gave us helpful tips and discussing with them was a real pleasure. Thanks for this great experience and the sweetness of the place. 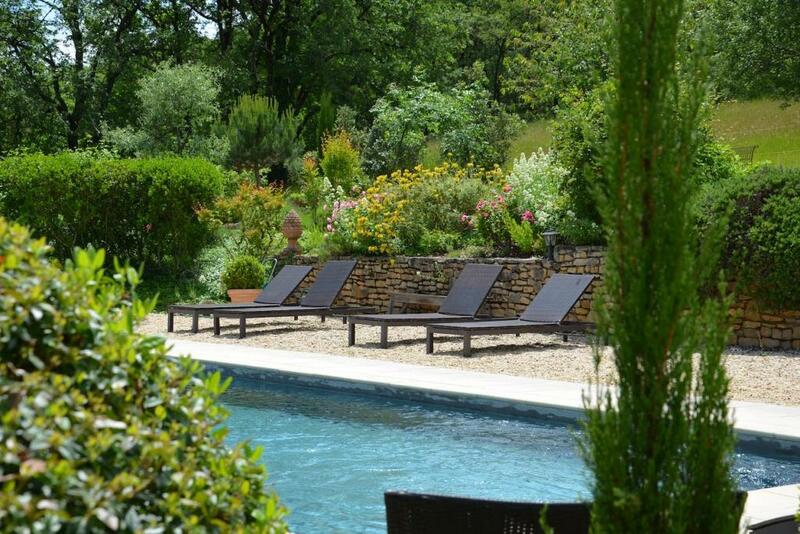 Your booking enquiry has been sent to Les Gîtes du Rigaudou, they will reply to you directly.